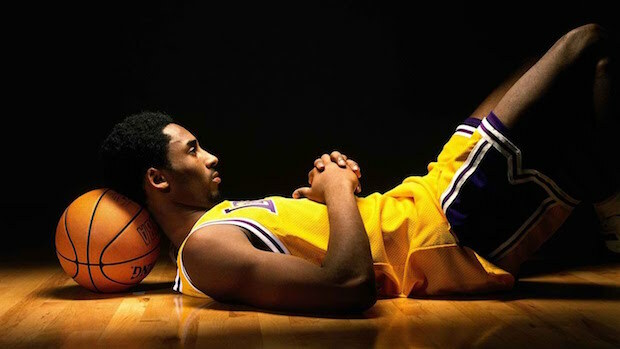 Kobe lovers and all fans who respect incredibly great gifted athletes need to check out the mini-site the Los Angeles Lakers made to commemorate Kobe Bryant’s final year. The Lakers pay tribute to one of the all-time greats with a mini-site with all 36 jerseys Kobe has ever worn (Click here: Kobe Tribute). Pretty…Pretty…Pretty… special (Larry David voice).